​E huakaʻi kākou! Let's go on an adventure! 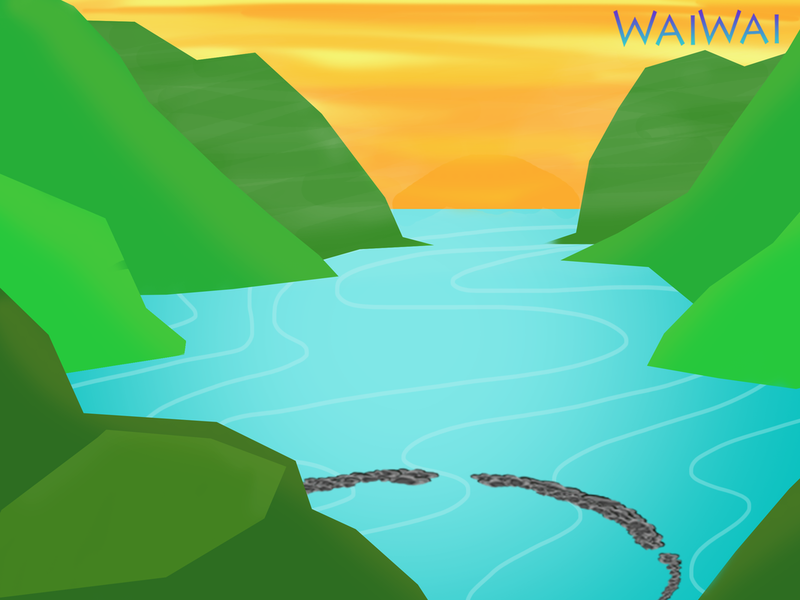 WAIWAI is an interactive mobile application that will help us better understand and strengthen our pilina me ka ʻāina. UA: Uwē ka lani, ola ka honua; hānai the land with the waters of Kāne. LOʻI: Use the waters to build a community of mahiʻai. LOKO IʻA: When our waters are flowing, our fishponds should thrive! E holo kākou i kai! HOʻOMĀKAUKAU MEA ʻAI: Prep & Kuʻi Kalo, Make Laulau, and Kuʻi & Huaʻi i ka Imu. Without water, the land cannot flourish. Help us find the different areas in which water dwells so we can feed our lāhui! E mālama kākou i ka wai a Kāne; let's take care of our beloved resources. Halepili built the Waiwai app as a Free app. This SERVICE is provided by Halepili at no cost and is intended for use as is.